More on the Wholesale Interiors Set of Two White Side Chairs (White) DC-58-WHITE below. 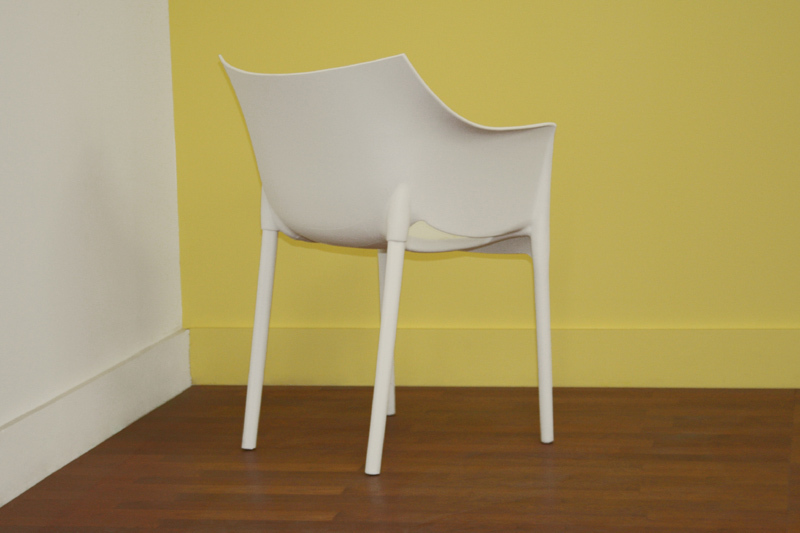 More than just beautiful, these chairs are quite comfortable, sturdy and inexpensive. 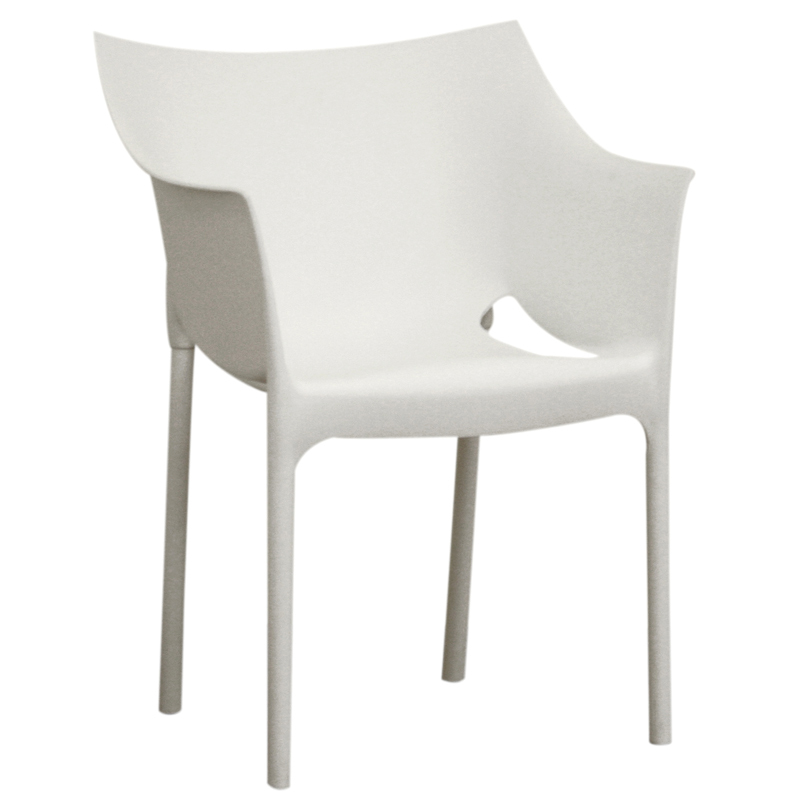 They are tough enough to withstand rough use in a fast-food restaurant while elegant enough to flatter a sophisticated design studio or stylish home.. 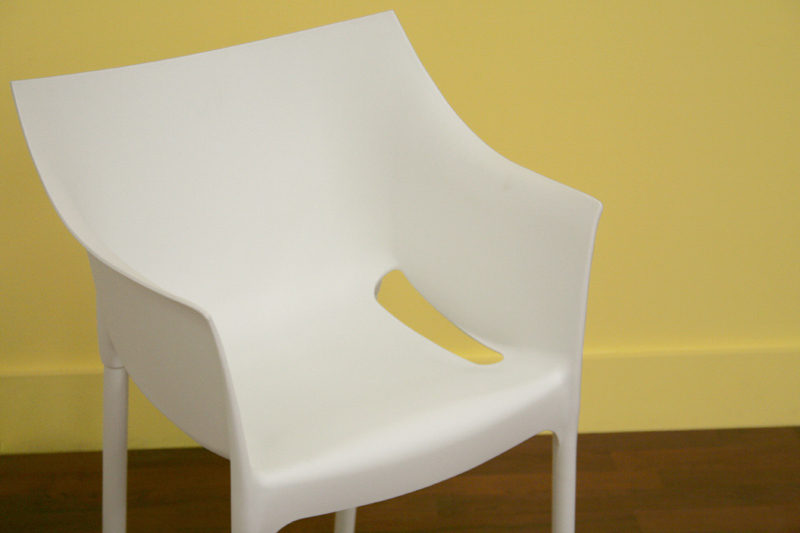 Simple yet stylish design in a ergonomic shape. Sculpted to fit the body.